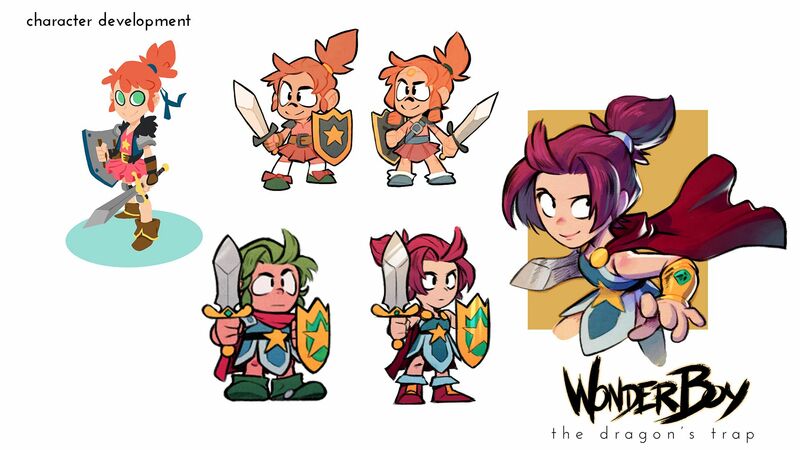 In a blog post, the developers explain that along with the classic Wonder Boy character, they wanted to introduce this new Wonder Girl character. 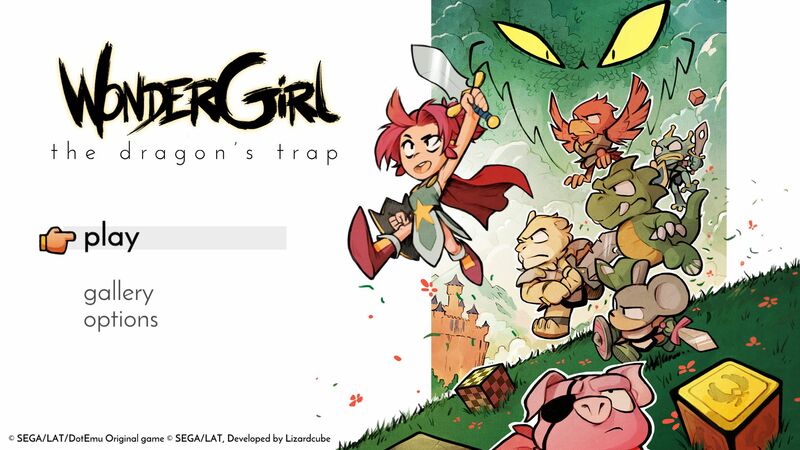 That way, everyone who wants to do so will be able to play as a girl, which is something you can chose when you start the game. 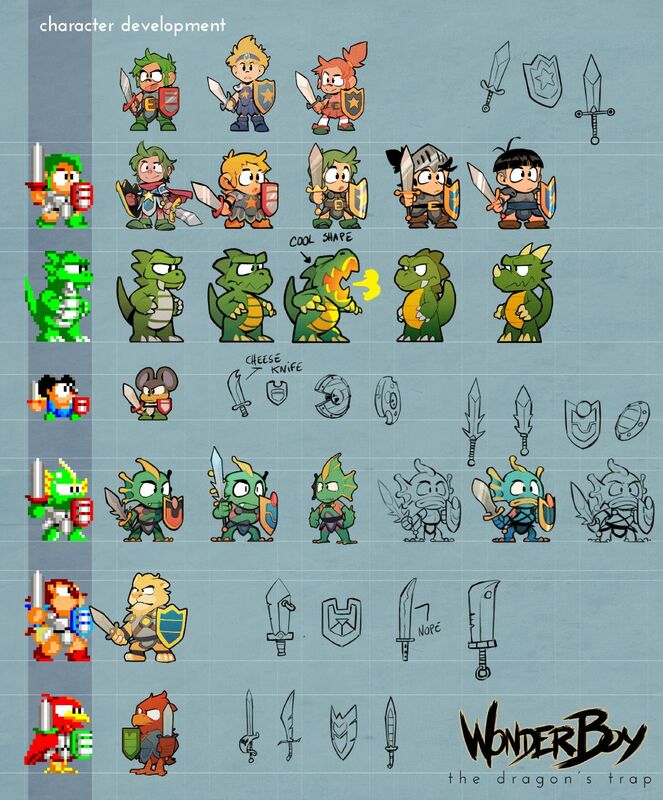 As for the animal characters, they left them as-is, though they did change the end-game so that you can keep playing as the human character if you want. 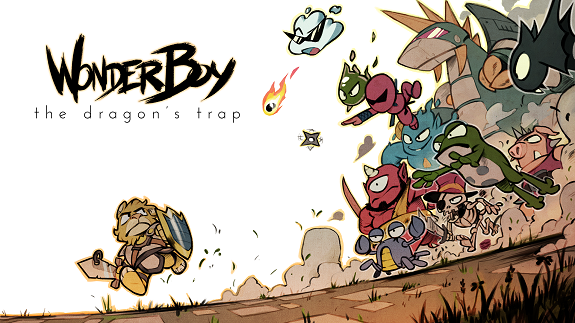 Wonder Boy: The Dragon’s Trap (Switch – eShop) will be released on April 18th in Europe and North America. Yooka-Laylee (Switch – eShop) comes out later this year in Europe and North America. A few weeks ago, XSEED posted an official Q&A on their blog, and yesterday, they did it again: you can find this second Q&A on this page. 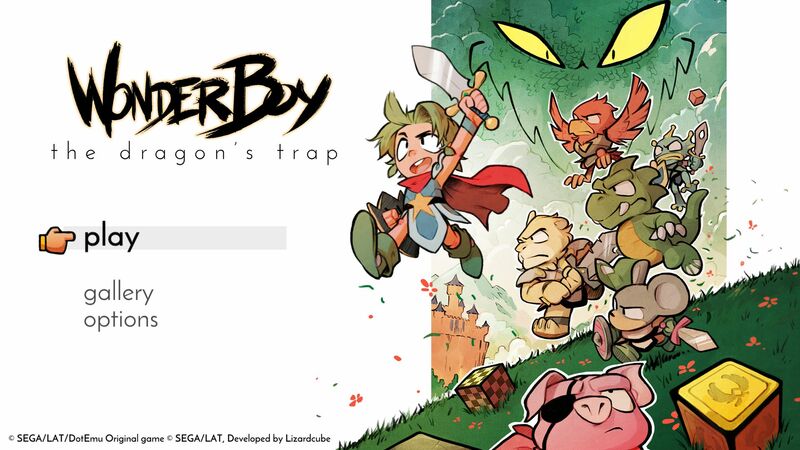 It doesn’t really have anything to do with Nintendo consoles or games specifically, but if you’re interested in the company itself, and more specifically localisation, it does make for a pretty interesting read! Click here to check out this second XSEED Q&A!